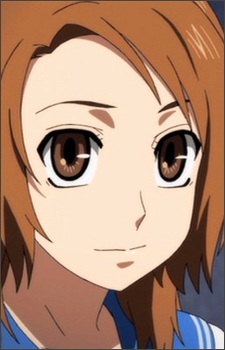 Appearing in the first episode as a friend of Juu&#039;s, Miya&#039;s home lifestyle remained unknown despite her seemingly open and cheery mood during school life. It is later revealed that the Phantom Killer had sexually harassed Miya in her own home claiming that he was a "covert government operative". Miya then joins the Phantom Killer in his attempt to "terminate all alien life forms on the planet". She is revealed to have anonymously traveled with the Phantom Killer and took snapshots of the victims as they were being killed.